Situated on the southern part of the United States of America is the beautiful state of Texas. It has more than 27.4 million residents and includes popular cities such as Houston, Dallas, Austin and San Antonio. Texas’s popular attractions are the River Walk in San Antonio, the Space Center in Houston and the Big Bend National Park. Get ready for an amazing time in this American region, because cheap flights to Texas are now available for a limited time! Texas is home to several airports, including San Antonio International Airport (SAT) and Austin-Bergstrom International Airport (AUS), the latter being a 15-minute drive from Austin’s city centre. AUS serves numerous airlines, including Delta Air Lines, United Airlines and American Airlines. Popular flights to Texas are available from Johannesburg. The flight duration is approximately 21 hours and 6 minutes. Spend some time exploring the gorgeous scenes around the cities of Texas. 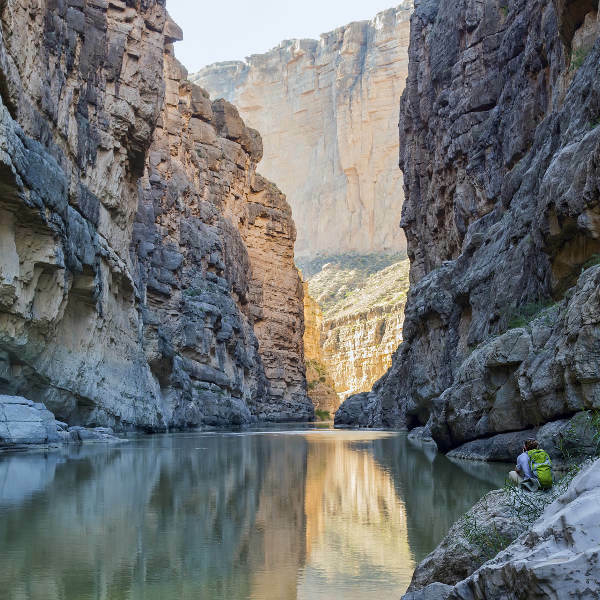 Some picturesque locations you can explore include Caddo Lake, Santa Elena Canyon and the Big Bend National Park. In 1836, the intense Battle of the Alamo cemented Texan independence from Mexican rule. Today, find out more about this major event in Texan history, at the Alamo mission in San Antonio. Beyond its cowboys, rodeos and ranches, Texas offers you a vibrant arts scene. Discover and admire the exceptional talent of the musicians and artists that call this American state home. While the summer (June – September) and winter seasons (December – February) are popular times to visit, due to the ideal weather conditions, visit Texas during the autumn (October – November). This way, you can skip the influx of tourists that summer and winter bring. During the early part of this season, the intense heat of the summer is fading, which makes outdoor activities more enjoyable. While the weather may be cooling down, it is still relatively warm in Texas, sitting around the low 20s. With the added pleasure of reduced tourist activity, you’ll be free to enjoy the attractions of this American state at your own pace. During this period, you can enjoy events such as the HEB Thanksgiving Day Parade in Houston (November), the Austin City Limits Music Festival in October, and the State Fair of Texas in Dallas (September – October). 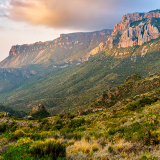 Prepare yourself to explore one of the USA’s most beautiful states – Texas. Home to scenic pine forests, deserts and the magnificent river of Rio Grande, it provides a wonderful setting for a holiday experience in one of the state’s many alluring cities. The biggest destination, Houston, home to a huge selection of attractions, is famed for being the venue of the Space Center, where you can enjoy various interactive displays. Austin, the state capital, draws many visitors (some even staying for good), due to its all-embracing live music scene, and a multitude of gorgeous parks and lakes. These are perfect for hiking, biking, swimming and boating. 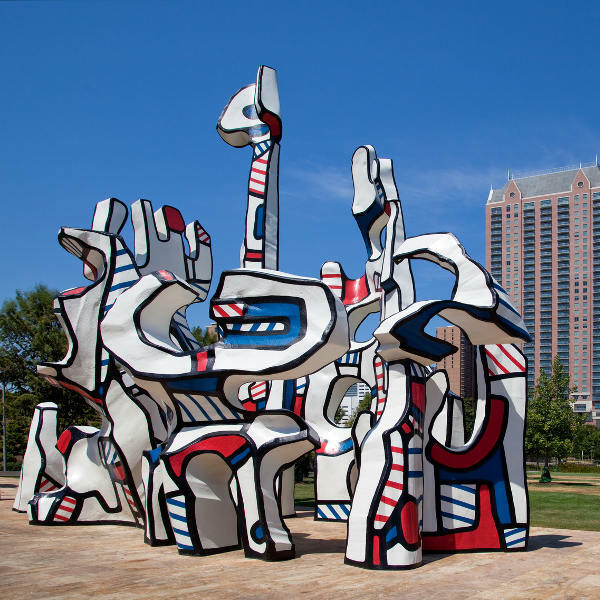 The vibrant city of Dallas boasts a lively art district, beautiful architecture and museums dedicated to the late U.S. president, John F Kennedy. 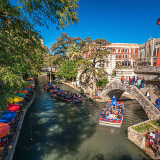 In San Antonio, enjoy a stroll along the lengthy River Walk, a lovely pedestrian promenade along the San Antonio River. 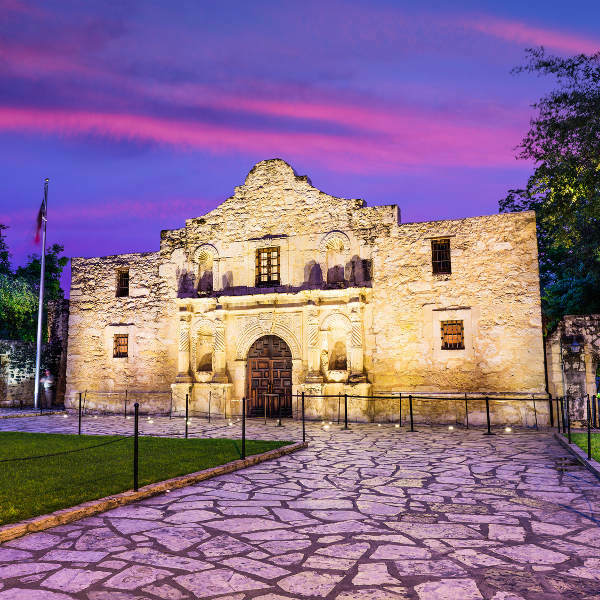 Discover the state of Texas’s history with a visit to the Alamo, which is an 18th-century Spanish mission, now a museum that gives an insight to the 1836 battle for Texan independence. Compare several airlines, and book your cheap flights to Texas online at Travelstart! South African passport holders will need a tourist visa to visit Texas, and the rest of the United States of America. For information on what processes are involved and what documents you need, contact the following U.S. embassies and consulates in South Africa. The South African Embassy serving the state of Texas is in Washington D.C.
• Stay alert at all times and practise basic common sense. • Keep your valuables, even spare change, out of sight and lock your vehicle. • Do not explore well-marked but unofficial trails. • Do not hike or camp near areas of major border activity. When visiting national or state parks, check with the staff to find out which areas are safe to explore. • Report any suspicious behaviour to the U.S. Border Patrol. In the major cities, stick to the tourist areas and you will be safe. 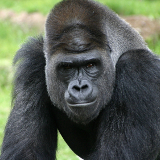 Speak to the hotel concierge or manager if you want to find out about a certain area. When driving near the border, be prepared for your vehicle to be searched by the U.S. Border Patrol, since random checks take place for illegal passengers and drugs. Make sure you have your passport as you may be asked to produce it. When visiting during the summer, don’t leave children in parked vehicles. Not only is there the risk of death, but such acts are illegal and can result in fines and even imprisonment. Hurricane season is from 1 June – 30 November. If you visit during any part of this season, check beforehand online for safety tips. The eastern and central parts of Texas are known to be affected by tornados. Always pay attention to weather reports and if you are near one, seek immediate shelter. Deciding where to stay in Texas is dependent on what your plans are. If you want to explore Downtown Dallas and the Sixth Floor Museum at Dealey Plaza, there are plenty of credible hotels and suites in and around the area, giving you easy access. For the chance to explore the parks and nature reserves of Austin, it’s best to get accommodation in the areas of Downtown, Zilker, Govalle and Barton Hills. The Downtown area in San Antonio has plenty of rental options, which will put you close to the Alamo museum. In Houston, you can find accommodation in the area of Webster, putting you within walking distance of the Space Center visitor complex. One option for exploring Texas and its cities is by car. The roads are generally in good condition and the drivers are well behaved, but be careful around congested areas. Some highways in the state have toll roads. Some accept cash while others require the use of a transponder. Another way to get around Texas is by bus. Greyhound, Vonlane and Megabus provide intercity bus travel, with Greyhound offering the largest network.